Artist Development main purpose is to tell you what you have or have not done that will make or break your chances. We nurture new talent by fine-tuning their artistic and business development, and slowly growing their careers over several releases. 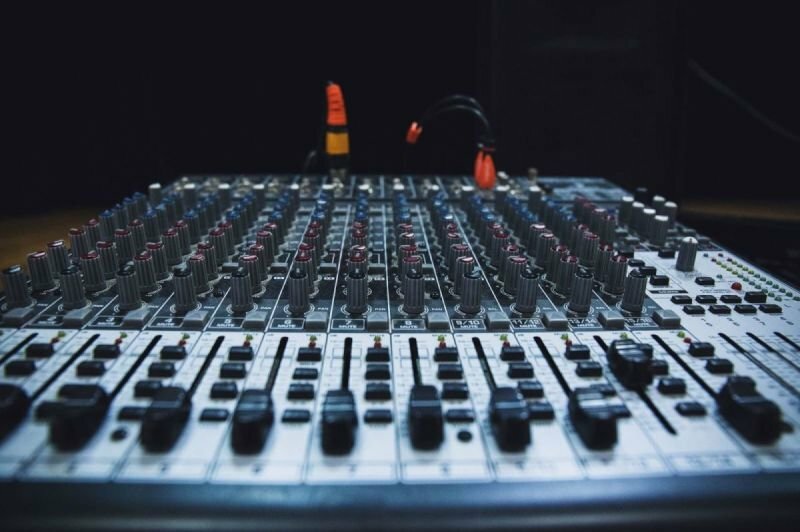 Developing a music career for the long haul is all about controlling one's own destiny and making some money with your music, as you go on to promote, publicize, and perform it.